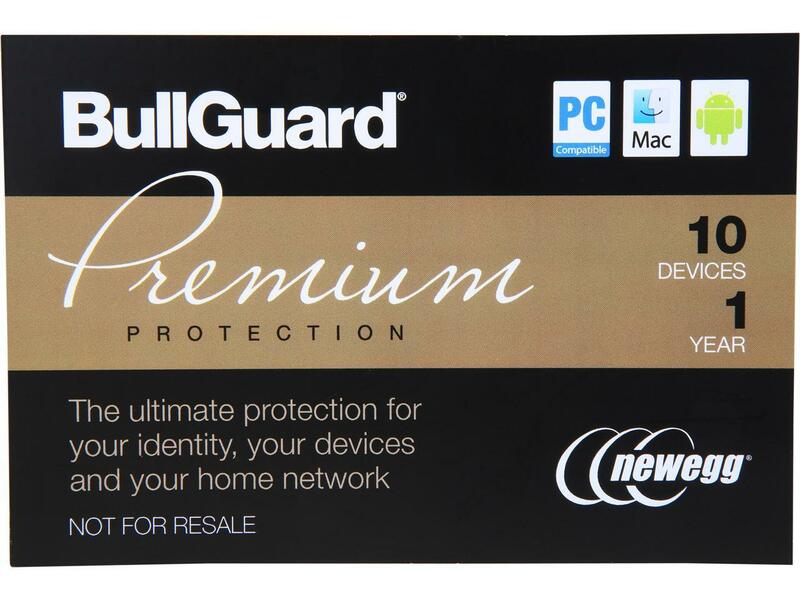 **BullGuard Premium Protection 2018 – 10 Devices / 1 Year from Newegg. Coupon Code: No Code Required. Price: $59.99. Discount: 40%. Categories: Windows, Mac, Antivirus & Security, Sponsored. Coupon Rating: 4.4 Stars out of 5. Store Rating: 4.8 Stars out of 5. Coupon Recommendation: Strongly Recommended. Available Until: Not Specified. Thoughts: Deal Score 82 out of 100.